Light, portable, and ready to run your enterprise software with ease. 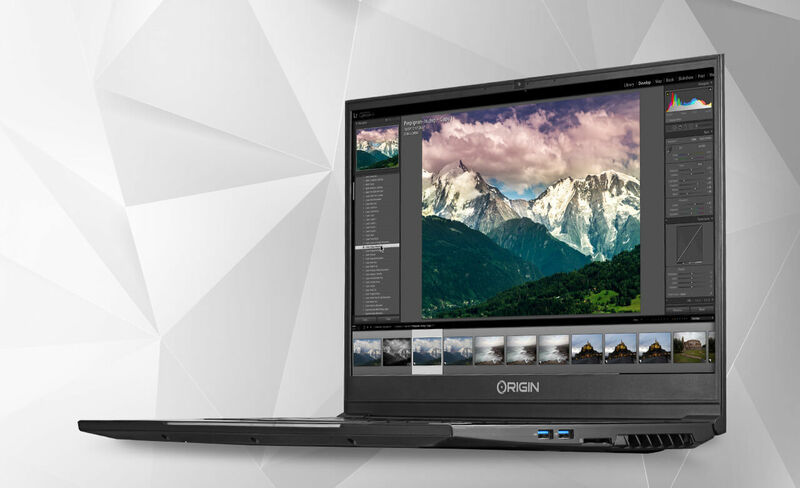 The ORIGIN PC NS-15S workstation laptop can be as mobile as you are with an 8-hour battery life and the latest in mobile technology making it a viable option for working at the office, at home, or while traveling. A vibrant 1080p LED screen, up to a 144Hz screen, lets you see more of your work on screen and type faster with a hybrid mechanical RGB keyboard. Connect up to 3 different monitors to display as much content as you need. The desktop-class NVIDIA GeForce GTX 1060 graphics card with 6GB of VRAM allows you to run 3D renders or graphics accelerated applications thanks to the advanced NVIDIA Pascal architecture. Customize your NS-15S with up to 32GB of dual channel DDR4 RAM to handle multiple system tasks and run several programs without slowdowns. 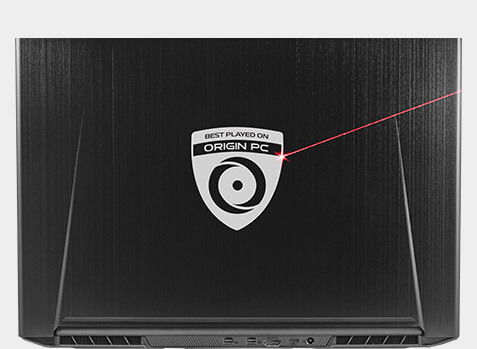 Secure your system with a fingerprint reader to protect your files and data. Store up to 4TB of data of solid-state storage with two m.2 PCIe SSDs. 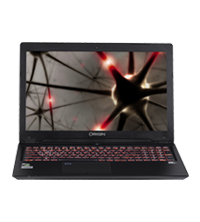 An Intel 8th generation processor rounds out the NS-15S package, up to an Intel Core i9-8950HK, so you can handle multiple tasks quickly. With a light and portable workstation laptop, you can run demanding work software at your office, while traveling, or at your home office. The NS-15S was designed for the mobile professional requiring a light workstation laptop to run the software they need. Waste no time in booting up the NS-15S to finish a quick report or put some finishing touches on some code. Stow the 4.5-pound NS-15S workstation laptop in your backpack or luggage with ease. Get more space in your backpack thanks to the slim chassis that’s under an inch thin, making room for documents and other travel necessities. We’ve added a large 4-cell battery and a battery-saving toggle to the NS-15S so you can enjoy a battery life of 8 hours for casual use. With the toggle, you can swap between the high-performance mode to a low-power mode ideal for browsing the web, working on documents, or checking emails. You can take the NS-15S during your travels to get some work done without needing to be connected to your AC adapter the entire time. Quickly complete tasks on the NS-15S thanks to the latest in processor and graphics technologies. Edit videos, make 3D objects, and run CAD software on a mobile workstation without needing a workstation desktop to complete your tasks. When you need processing power to help render a video or run through a massive data set, the NS-15S can help with an 8th generation Intel Core processor. Customize your NS-15S with the Intel Core i9-8950HK processor featuring 6 cores and reach processing speeds up to 4.8GHz thanks to Turbo Boost. Handle multiple tasks and run several programs at once with Intel’s Hyper-Threading technology. Run simulations, browse the web, and respond to emails without missing a beat. The NS-15S was built on the Intel HM370 Express Chipset, so no seconds are wasted when running software. 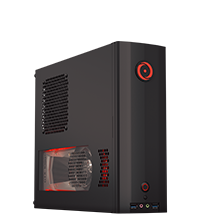 Powered up to an NVIDIA GeForce GTX 1060 (6GB), the NS-15S has the power for 3D modeling, CAD software, and anything that can take full advantage of desktop-class graphics. With NVIDIA’s Pascal architecture, experience 3x improved performance compared to graphics from previous generations. The GTX 1060 supports DirectX 12 based applications for power-efficient performance. 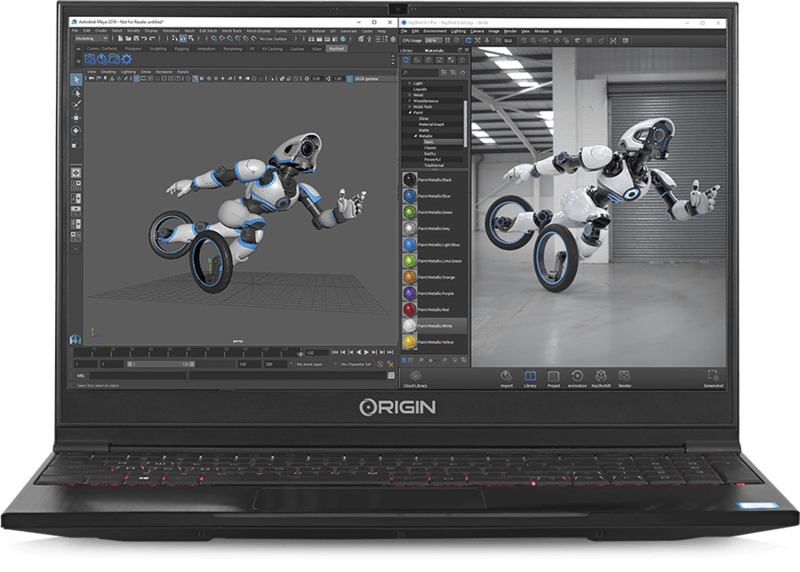 Get high-definition 1080p visuals and smooth performance with the GTX 1060, an Intel Core i7 CPU, and a 144Hz screen so you can easily handle 3D models, renders, and video edits. Try the latest VR software, or create your own VR experiences thanks to the VR-Ready GTX 1060. The NS-15S is fully capable of outputting up to 3 external monitors using two Mini DisplayPort outputs and one HDMI output so you can connect to a projector, or set up a multi-monitor setup at home or the office. Maximize your productivity with multiple monitors, so you can save time by not having to change between windows. Newer productivity software requires more system resources for the best performance. Customize your NS-15S with up to 32GB of DDR4 RAM with speeds up to 2666MHz for smooth software performance and run multiple applications at the same time. As a mobile professional, data storage is paramount. The NS-15S supports two m.2 PCIe SSDs for up to 4TB of solid-state storage. Manage your documents and project files with the latest in SSD technologies for improved performance over traditional hard drives. Boot up your OS of choice in seconds with the SSDs inside the NS-15S. The NS-15S features multiple USB ports including one USB 3.1 Type C port, two USB 3.1 Type A ports and one USB 2.0 port. Be ready for future devices and technologies using the USB 3.1 Type C port and be prepared to connect any external devices such as external hard drives or peripherals. Go online with an RJ-45 LAN port, or go wireless with Intel Dual-Band Wireless technology, so you can access your files in the cloud or participate in a video call. With our in-house laser etching machine, we can have a company logo or design of your choice etched on the lid of your NS-15S. We’ll work with you to ensure the laser-etched design is just as you envisioned it. For further customization of your NS-15S, you’ll have access to software to customize your customizable multi-colored backlit RGB hybrid mechanical keyboard that features individual key lighting for near unlimited color options to match your style. 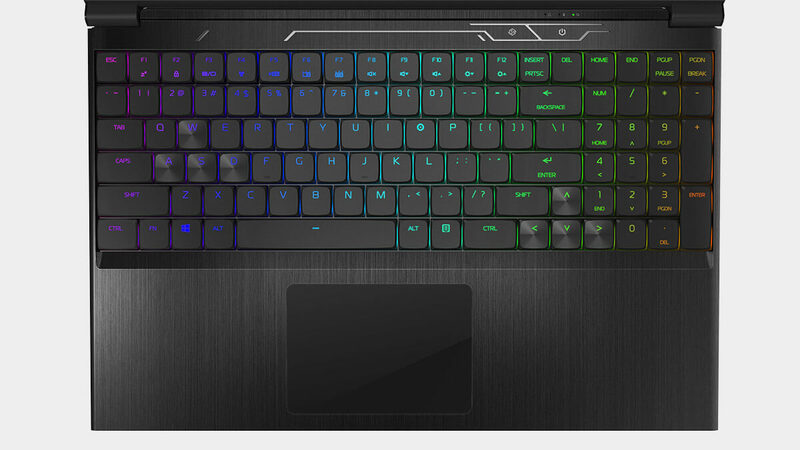 Or turn off the RGB keyboard lighting for a low-profile. Our job does not end when your NS-15S mobile workstation arrives. 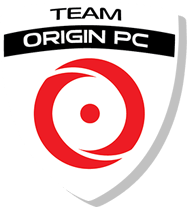 Every ORIGIN PC system is backed by a lifetime service agreement. When you purchase your NS-15S, you will receive dedicated service, including labor, from our trained and experienced staff whenever you need it. We offer support via email, online chat, 24/7 US based lifetime phone support, and more.